People are looking forward to fall for many reasons, such as the brisk chill in the air, the smell of pumpkin spice lattes wafting out of every neighborhood coffee shop. 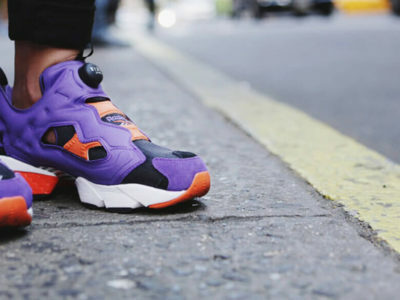 Moreover, personal favorite shoes. It’s time to packed up your Summer sandals and warm-weather mules, then it’s time it’s time to restock and ready your wardrobe for the change. Whether you need a new pair of Chelsea boots or want something ultraluxe like pom-pom flats, we have 10 Fall shoes you’re going to absolutely love. For a touch of sparkle, wear these embellished Nicholas Kirkwood Beya Mules. We’ve already been seeing fashion girls everywhere rocking Nike’s VaporMax sneakers. 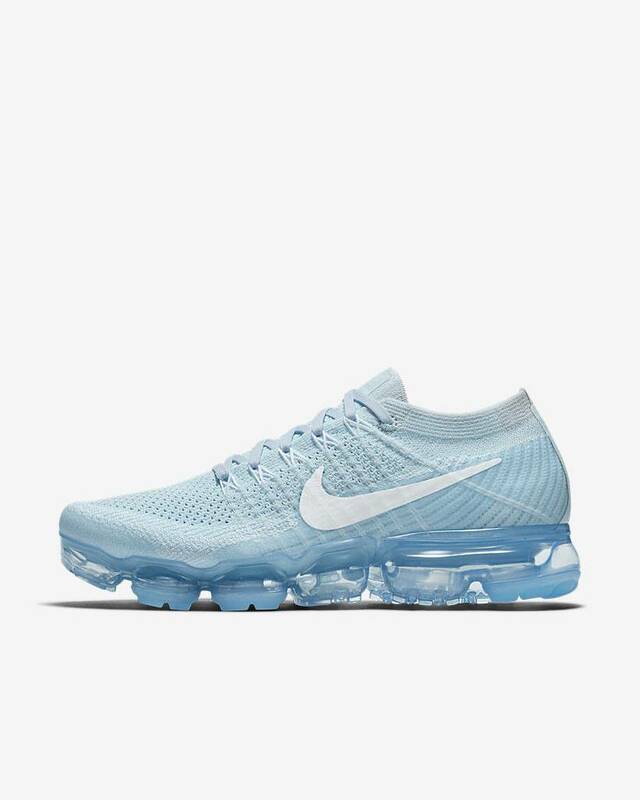 Choose a fun color to separate yourself from the rest like these glacier blue Nike VaporMax FlyKnit Sneakers. 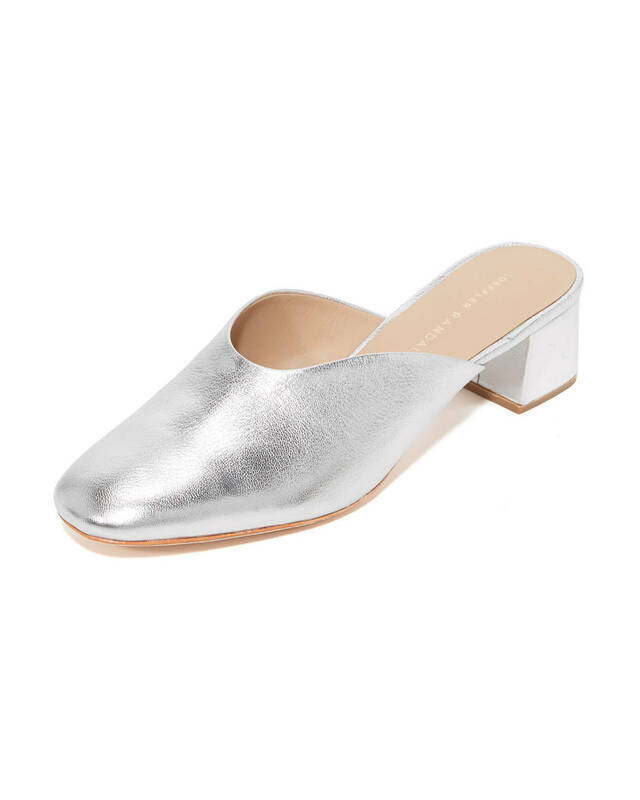 These silver Loeffler Randall Lulu Women’s Shoes will look great with a raw denim hem. 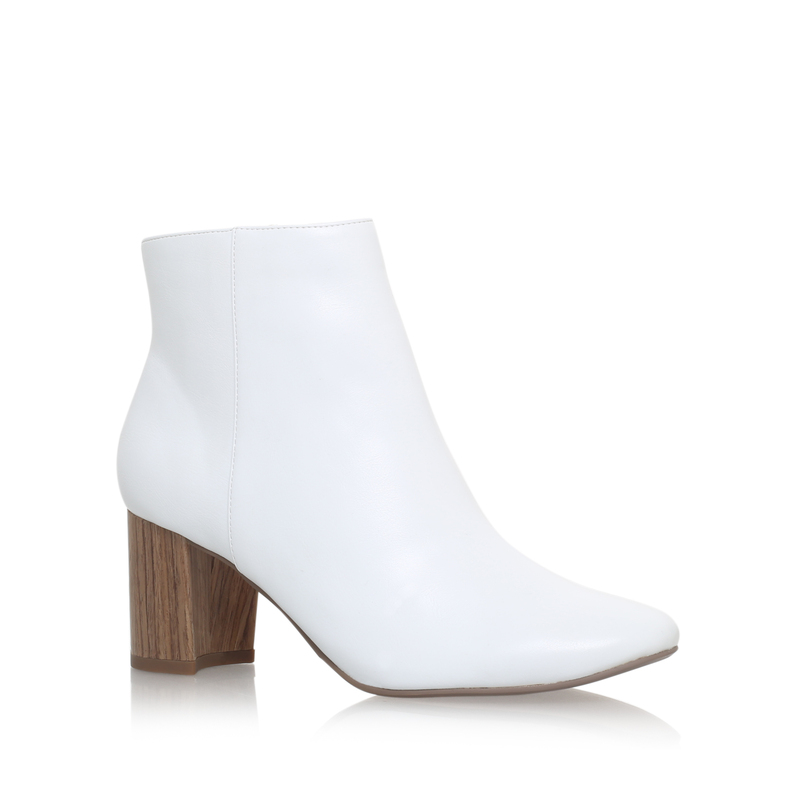 We’re loving the wooden heel on these white-hot Kurt Geiger KG Delia Boots. 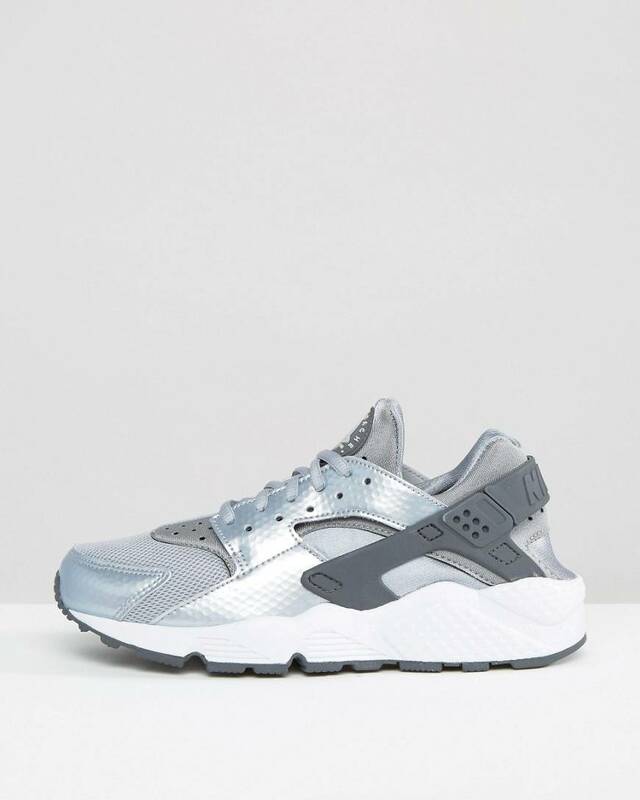 These Nike Air Huarache Run Mesh Sneakers are designed to stretch with your foot to give you a custom fit. They run a little small, so opt for a half size up. Keep the rest of your outfit understated so you can let these Dolce & Gabbana Embellished Velvet Pumps be the focal point. 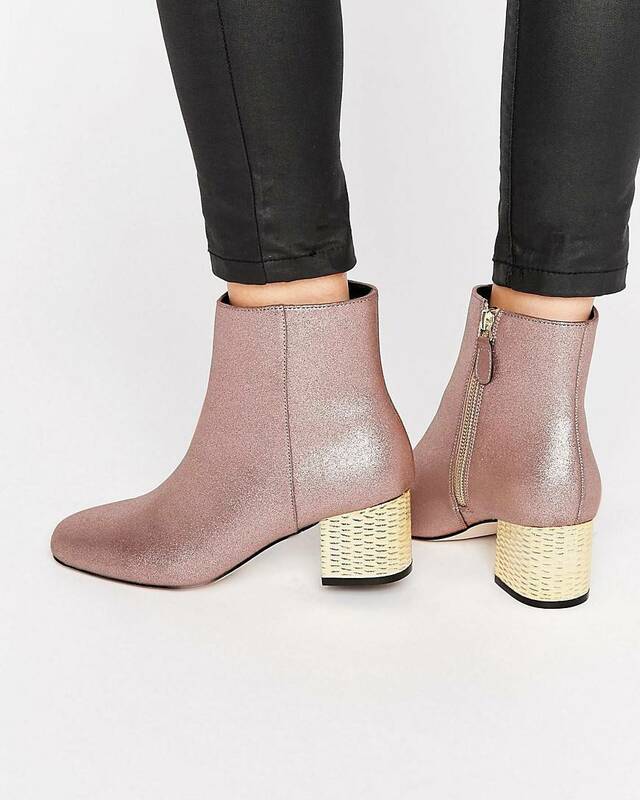 Make a statement in these metallic pink ASOS Rand Heeled Ankle Boots. Upgrade your flat game with these Charlotte Olympia Kitty Flats Women’s Flat Shoes. 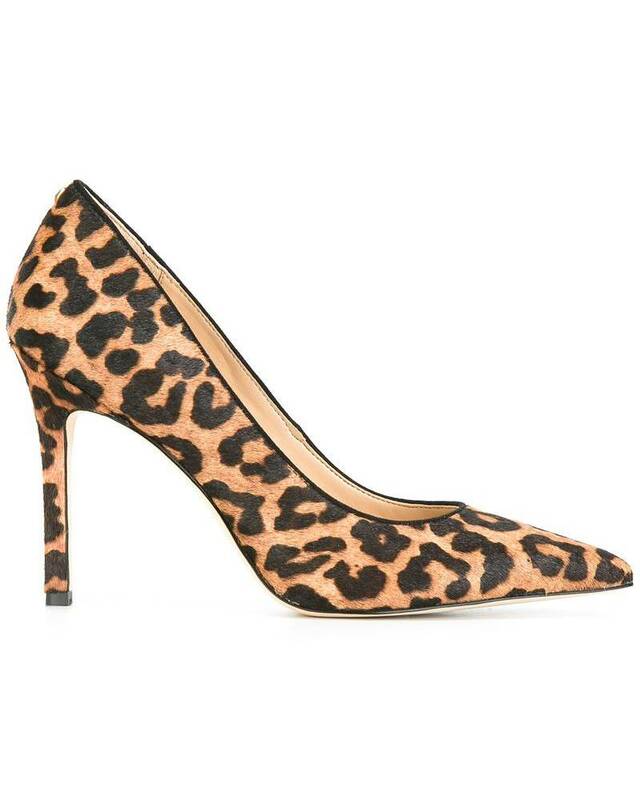 Spice up your look with these Sam Edelman Hazel Pumps in leopard print. 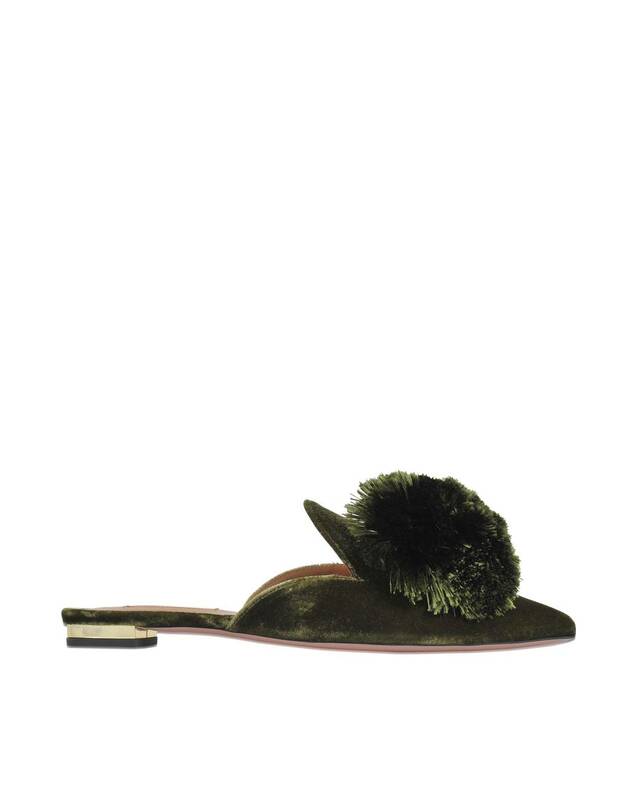 Prepare to swoon over these Aquazzura Powder Puff Pompom Mule Flats. 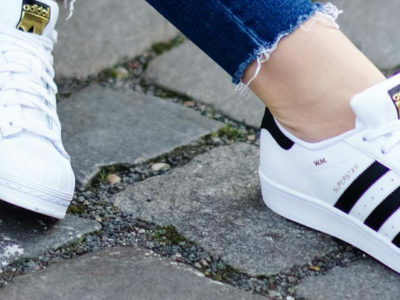 These are 10 stylish shoes that we choose for you to wear in this fall. From flat shoes to boots, you can wear many styles of shoes in this season. 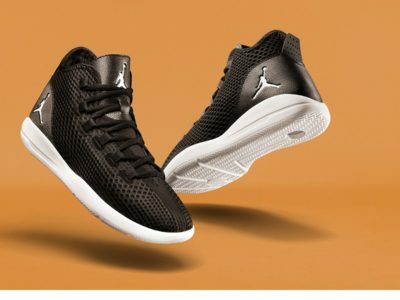 Let make your street style more stylish by these shoes.